Paint my crown a dying green. 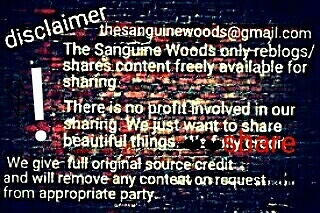 – (c) 2016 by Sanguine Woods. All rights reserved. This entry was posted in My Photography, My Poetry, Nature, Nature Poetry, Photography / Visual Arts, Photograps I Love, Poems I Love, Poetry, Poets. Bookmark the permalink.